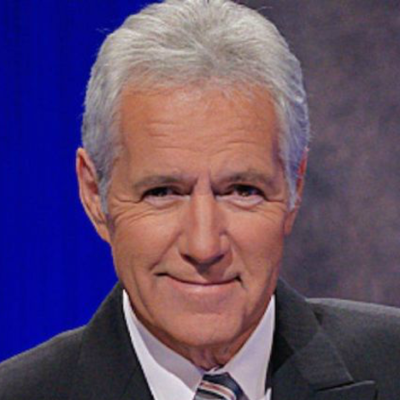 "When Trebek announced Wednesday that he had been diagnosed with Stage 4 pancreatic cancer, which carries a particularly low survival rate, it felt like we were grieving the potential loss of more than an avuncular quiz-show host," says Drew Goins says of the Jeopardy! host. "The loss of Trebek means the loss of a zone where the truth is clear and uncontested. Since 1984, Trebek has dispensed truths at a dime a dozen. The show’s format, inverted from the standard trivia setup, puts all the answers right there on the board — 30 truths at a time for contestants to discover. All they have to supply is the question. That question must be precisely worded. In Trebek’s world, there is no room for the hedging, fudging and squidging of the truth that dominates everyone else's....These standards slide once we leave the Jeopardy! set, where canny manipulators get away with plenty worse than a misarticulated second syllable. The best a contestant can do with Trebek in the room, though, is hoodwink the host until a commercial break. On the rare instances that points are awarded improperly, the record is always promptly corrected and the scores adjusted before things can get too out of hand. Trebek embodies something increasingly rare: a universally accepted authority."